18-19 Athletigen ACP Podcast #3 with Dr Jeremy Koenig - CEO of Athletigen. 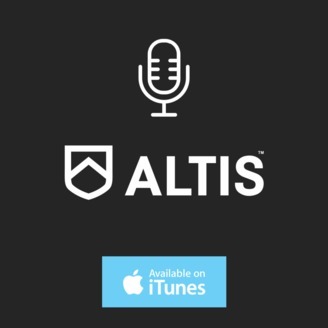 18-19 Athletigen ACPPodcast #2 with Tianna Bartoletta. 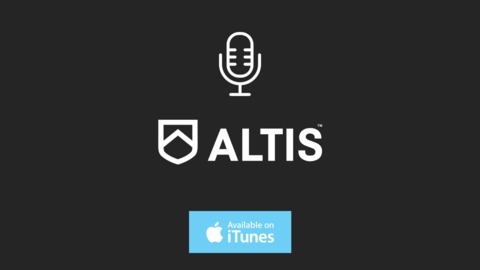 17-18 Athletigen ACPPodcast #10 with Fergus Connolly.